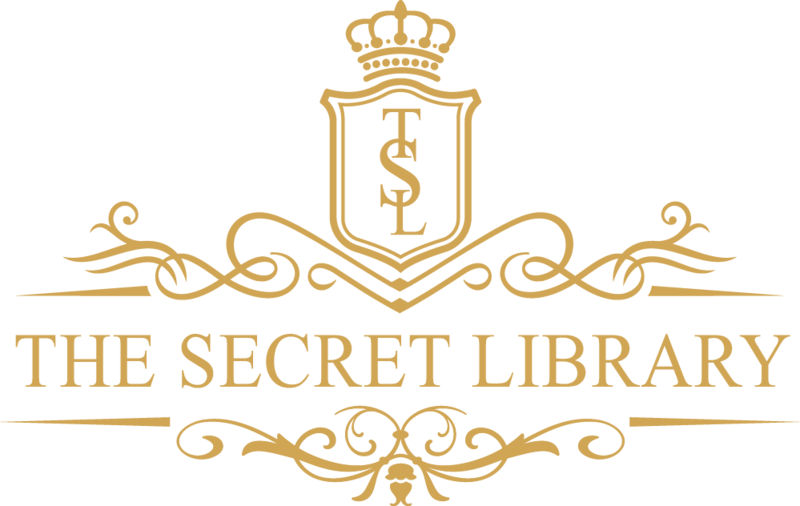 Eyes front, fantasy fans and say hello to the first urban fantasy anthology to be featured here on The Secret Library! Beyond Midnight features the magical and mystical stories by thirteen of the genre’s talented writers – find the titles below. Published July 11th 2018, Beyond Midnight is currently without any reviews BUT from now until August 29th, this anthology and a $25 Amazon gift card are both up for grabs as part of Beyond Midnight‘s release celebration! So click yourself over to THIS page right here to enter yourself into the giveaway! The deadline for entries is August 29th and the results will be announced on 31st. If you aren’t on of the lucky winners, fear not. This anthology is available on Amazon, Barnes and Noble, Kobo and iBooks for a ridiculous 99c. There’s no excuse not to check this one out! We all know how important reviews are in helping authors get noticed, so if you grab yourself a copy of Beyond Midnight, please don’t forget to leave a review to help bump this awesome anthology up the rankings. *Giveaway and pricing information correct at time of publication of this post.